Don't leave it to the last minute to prepare for the heat of the summer months! Get ahead and make sure your Vauxhall is freshened up as soon as possible - There's nothing worse than a summer scorcher, and an empty Air Conditioning unit. We've all been there! 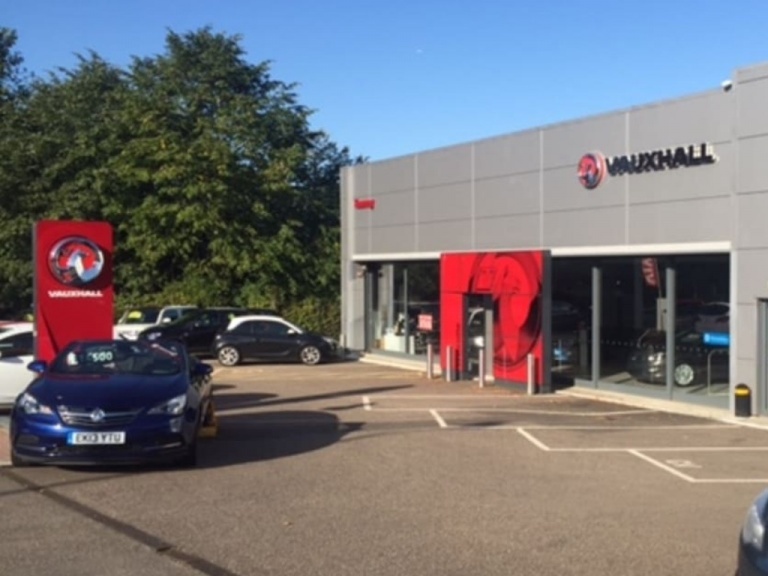 Professionally completed work, by Vauxhall trained technicians. The Answer? - Vauxhall Air Con Service for just £59! Save £50 was £99!! 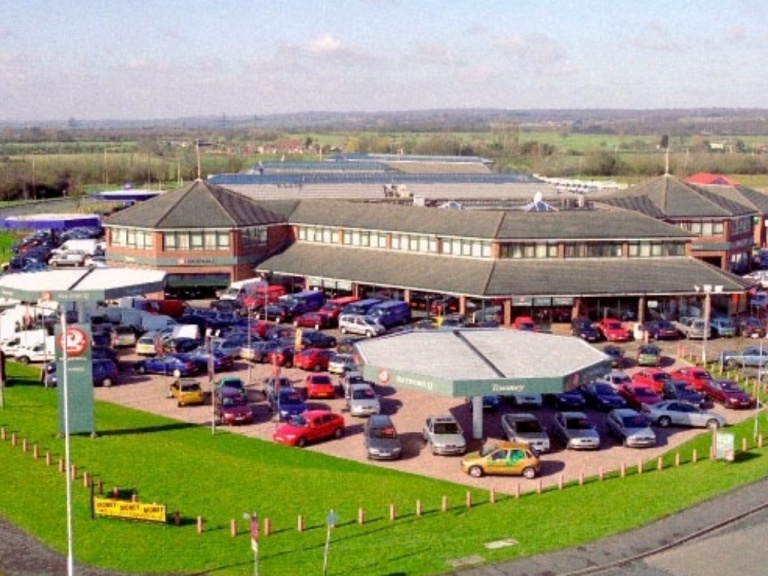 Your Vauxhall needs regular air conditioning servicing which is a preventative maintenance. Our qualified Vauxhall technicians will carry out a full air conditioning service, drain and replenish the system with fresh air conditioning gas and lubricant plus carry out a decontamination clean from £59 up to £199, saving you £40 against our RRP £99. Plus we'll give your car a 25 point safety check worth £59 absolutely FREE. 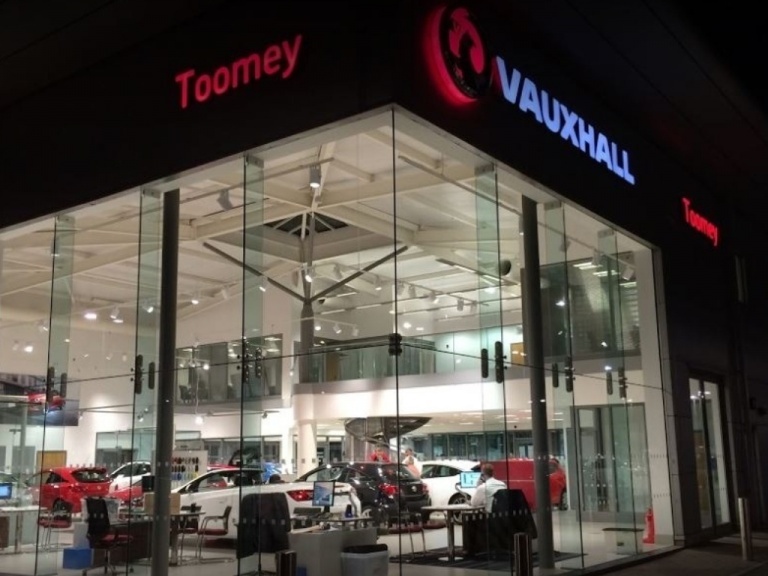 Enquire online via the form below, call, or drop into one of our Vauxhall showrooms to chat with our teams in person; Whatever it is you specifically need, we will be able to help, and you will get ultimate peace of mind in return for choosing Toomey Vauxhall Basildon, Southend or Brentwood!